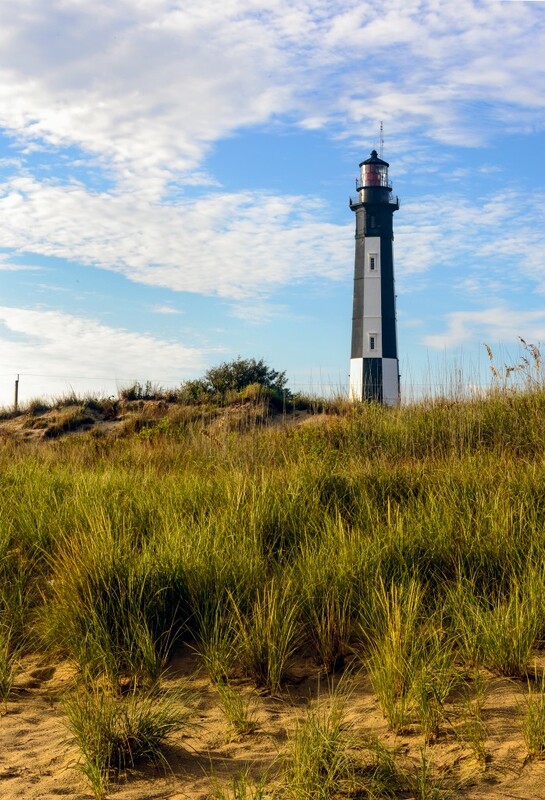 The natural beaches of the Outer Banks are the main attraction here, but you can also delve into the history of flight as you visit the Wright Brothers National Memorial, the site of the world’s first controlled powered flight. The Visitor Center features full-scale reproductions of the Wright 1903 Powered Flyer. The grounds include historical markers of each attempted powered flight, replica camp buildings and a 60-foot granite monument on top of Big Kill Devil Hill. 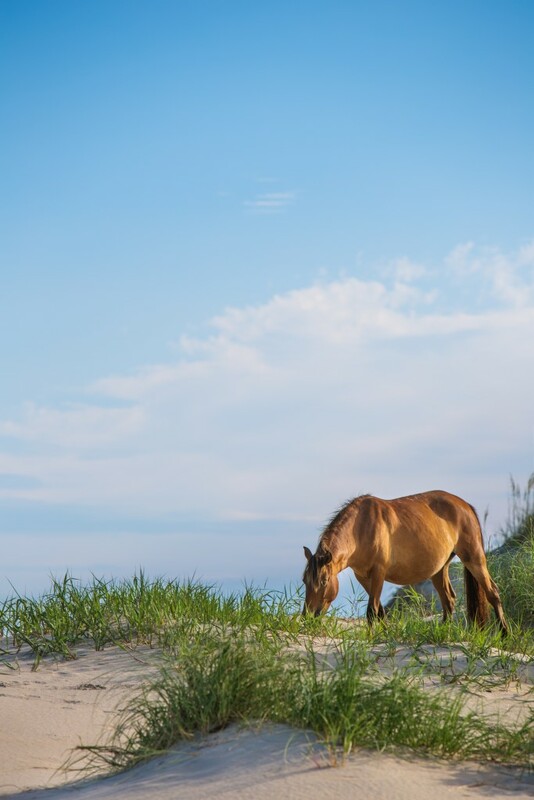 For more adventure, visit the 426-acre Jockey’s Ridge State Park, containing the largest natural sand dune on the east coast. Three beaches beckon in this destination, each with their own personality. Explore back bays teeming with wildlife. Kayak, bike, or go on horseback to investigate the area. The Virginia Aquarium complements the rest of the usual ingredients for an unforgettable summer family vacation: zip line adventures, sea fishing, shopping, stand up paddle boarding, hiking, festivals and cultural arts. About an hour’s drive north is Colonial Williamsburg, where you can step back in time and see what life was like back in the early years of America. 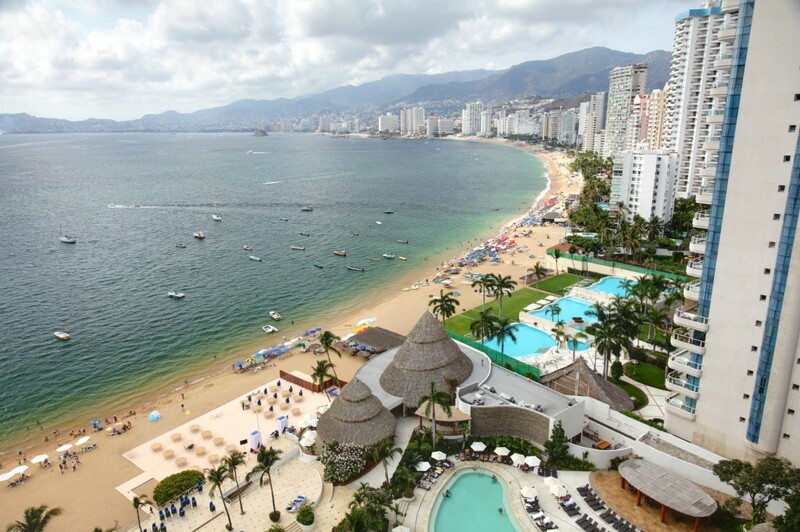 Long a haven for celebrities such as Elizabeth Taylor, Elvis, Frank Sinatra and even JFK, Acapulco is experiencing a 21st century international revival thanks to its 24-hour glitzy nature, gorgeous weather and abundance of fine beachside resorts. Couples bask in the city’s tropical, fun atmosphere, but families aren’t ruled out either: there’s a variety of parks, wonderful beaches and water parks. Water sports and eco-tourism are thriving, with many excursions available into the area’s unique lagoons, jungles, islands and estuaries. Dining and shopping are also a favorite pastime of visitors to Acapulco, with al fresco dining being the norm. Nestled at the base of the 300,000-acre Great Smoky Mountains National Park, Gatlinburg is appropriately nicknamed the “Gateway to the Smokies.” With three entrances to the park from downtown and numerous roads and trails leading into the park, there are endless opportunities for outdoor recreation in the area. This Tennessee mountain town experienced wildfires that ran through the surrounding woods in the fall of 2016. The downtown remains untouched and welcoming to tourists. 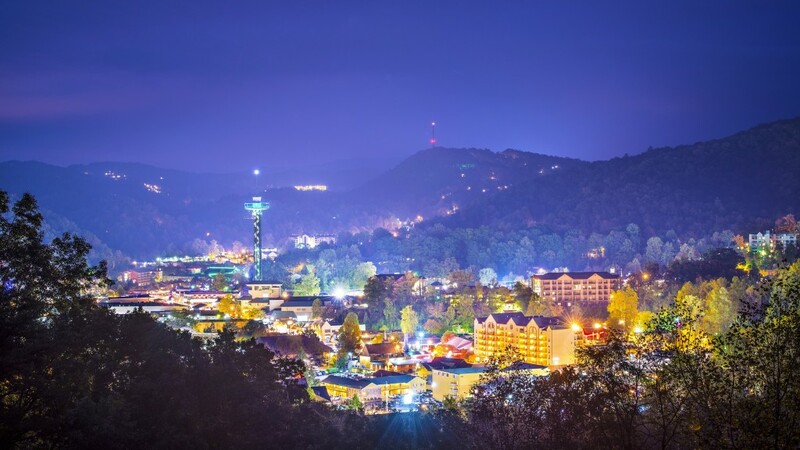 Check out moonshine distilleries, biker bars, a fun and vibrant downtown strip, scenic gondola rides up the mountain, and entertaining country shows. 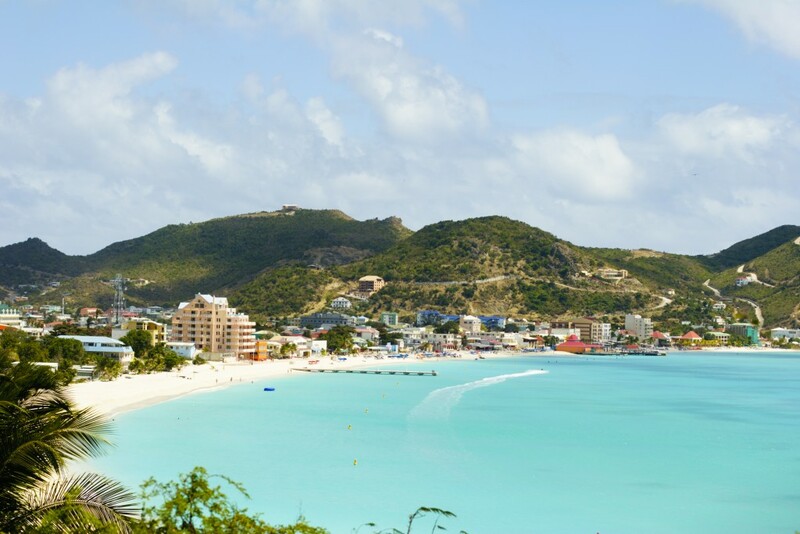 St. Maarten, the smallest island shared by two nations, (the Dutch and the French,) is mostly known for its amazing beaches, clear, warm water, and excellent snorkeling and diving. Did you know it’s also the culinary capital of the Caribbean? Warm up in the perfect tropical weather, and relax in the laid-back island vibe. Have an unforgettable experience at the St. Maarten Carnival, a parade of dance and live calypso music. See the history of the island at Fort Amsterdam, witness the sight of a jetliner landing right next to Maho Beach, and venture into the Central Mountains for a hike with gorgeous views of the beaches and sea. The Virginia Beach fishing pier is a very popular and productive fishing spot. Virginia Beach is a resort city, and the Oceanfront is a main tourist attraction. The city is known for its pristine beaches, coastal cuisine and entertainment.